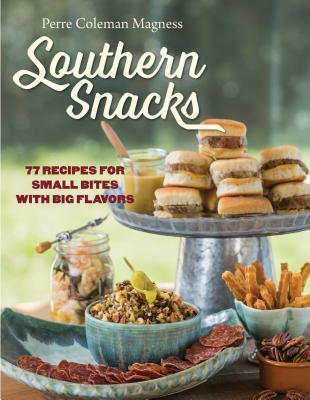 This cookbook is dedicated to the truth that southerners are just as skilled and generous with the snack as they are with their bounteous, overflowing meals. 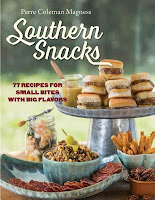 In seventy-seven recipes that range from classic to contemporary, Perre Coleman Magness embraces the southern approach to snacking, including all the small bites you'll need for any event, whether a football game, a party, or if things are looking down, a funeral. 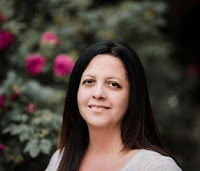 Many of the recipes are inspired by southern community cookbooks, home cooks, and chefs who put new twists on southern flavors. Highlighting local ingredients and traditional techniques, these snacks--from Fried Dill Pickles with Delta Comeback Sauce to Louisiana's Natchitoches Meat Pies and Charleston's Benne Wafers--shine a light on the diversity of regionally distinct southern cuisine. The contemporary recipes work ingeniously with familiar southern ingredients, from Field Pea Hummus and Country Ham Pate to Smoked Catfish Spread and Sweet Tea Pecans. 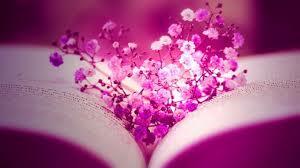 The recipes are enriched with delightful stories and lore, along with thirty-six lush color photographs. Getting together with friends and family? You will never arrive empty-handed again.